Cascara acts as a colon cleanser and may be useful in cases of constipation and parasitic infection. Caution with use in pregnancy and children. 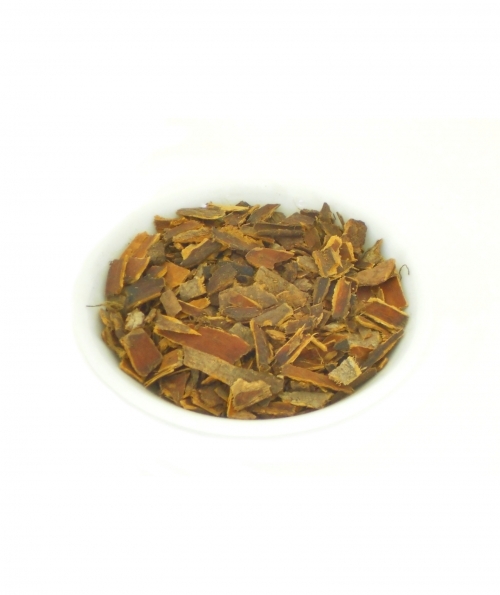 Common name: Sacred Bark; Sagrada Bark; Cascara Buckthorn; Cascara; Bearberry; Rhein; Rheum. Syn: Frangula purshiana; Rhamnus purshianus.